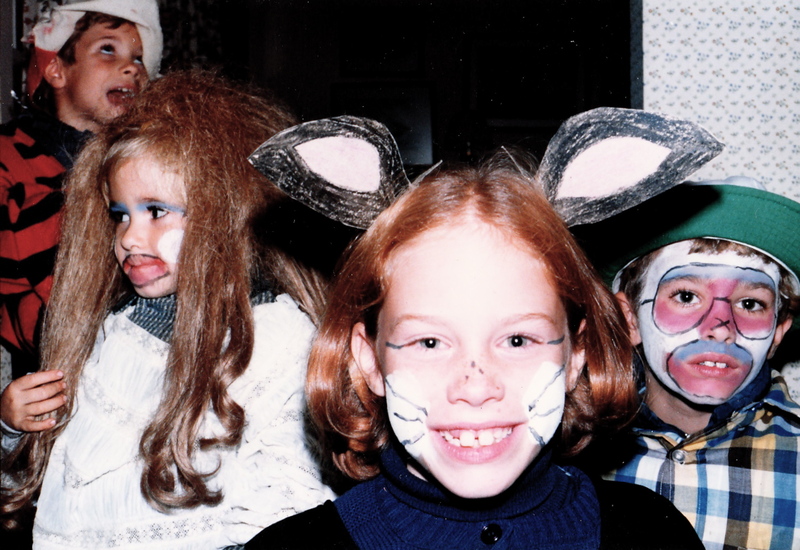 A look back on Halloween and the prescient power of costume. Boo! Halloween 1980, where are they now? Me dressed as cat. Meow.